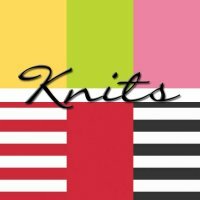 All knits - 25% off! Knits are perfect for everyone - easy to stitch and easy to wear! Explore our prints, classic stripes, and solids.